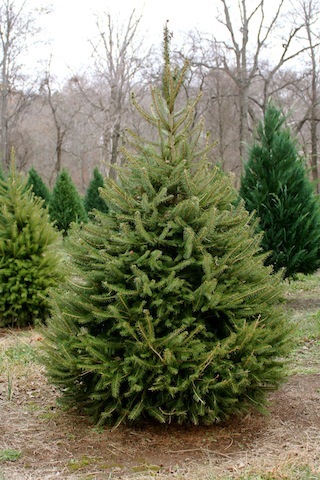 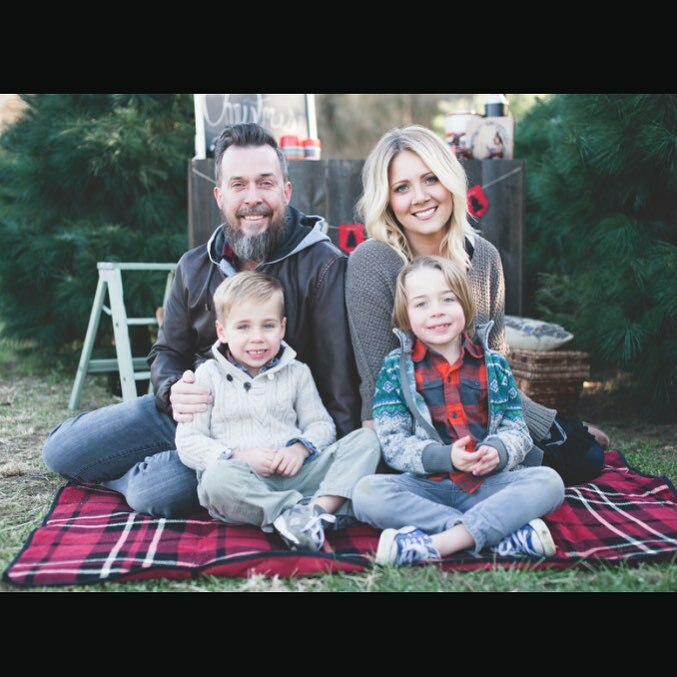 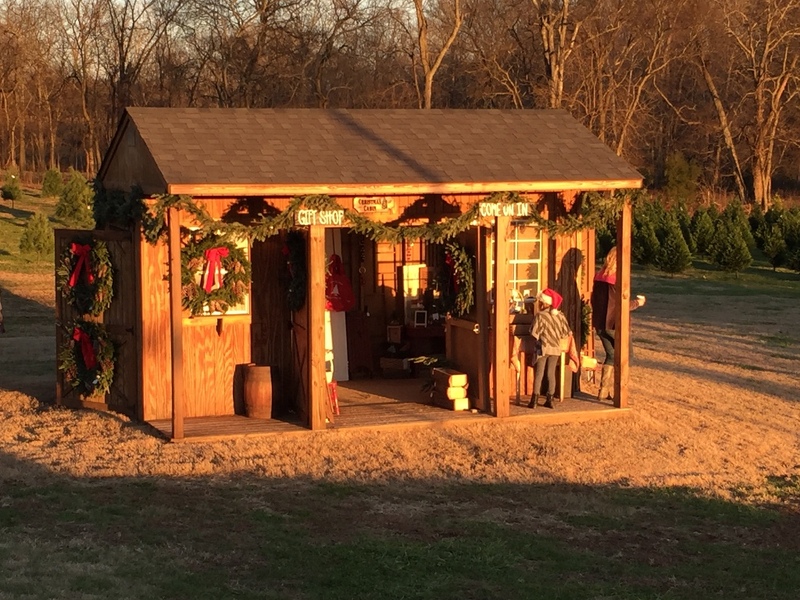 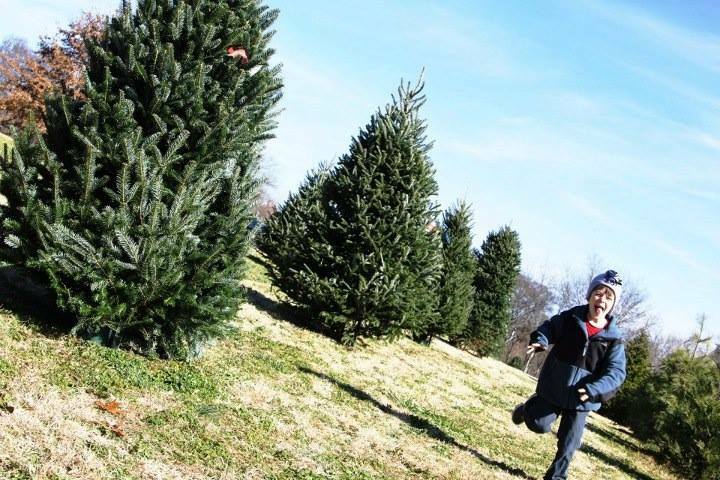 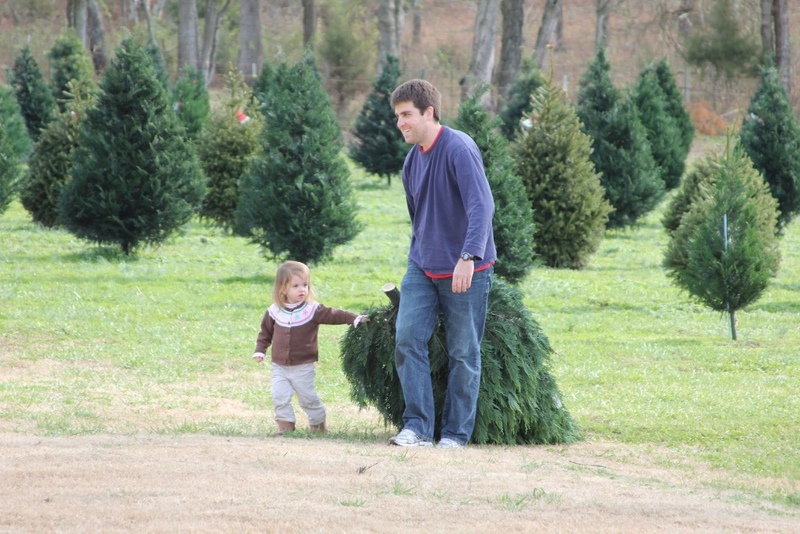 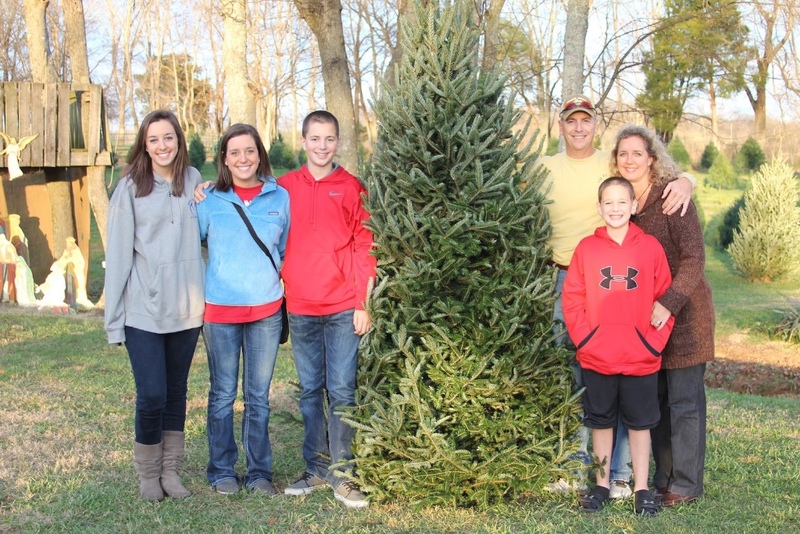 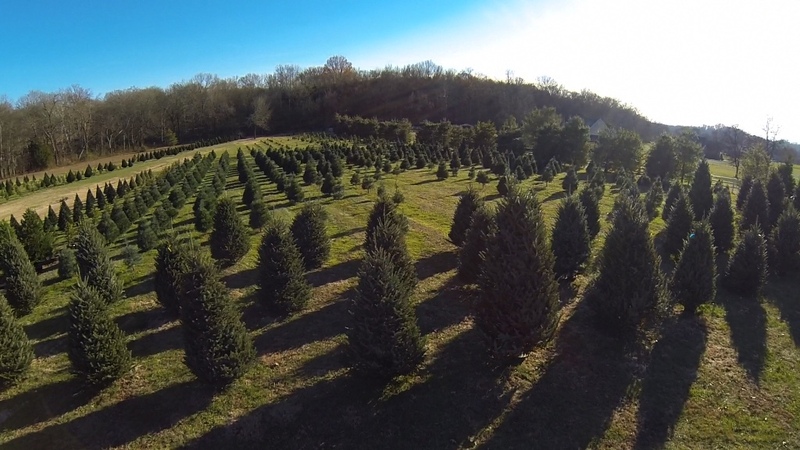 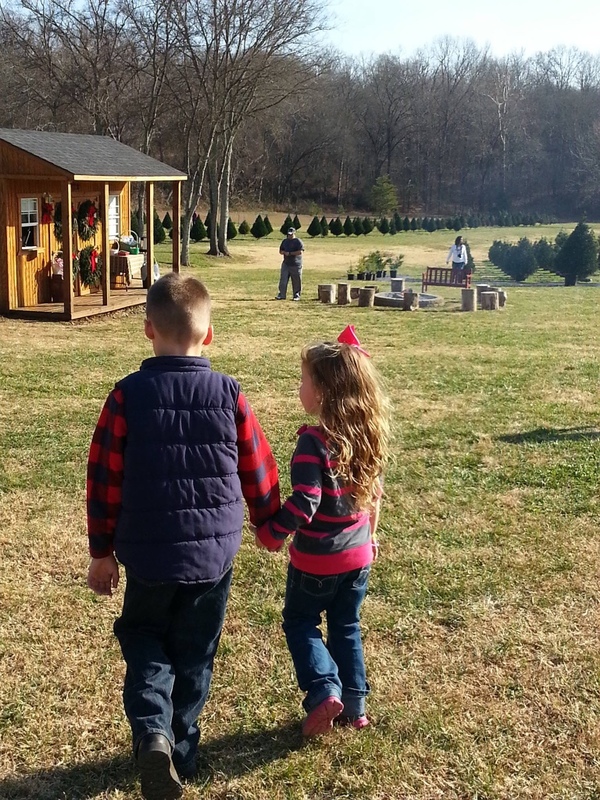 Christmas Tree Adventures is located in Hendersonville, TN in Sumner County. 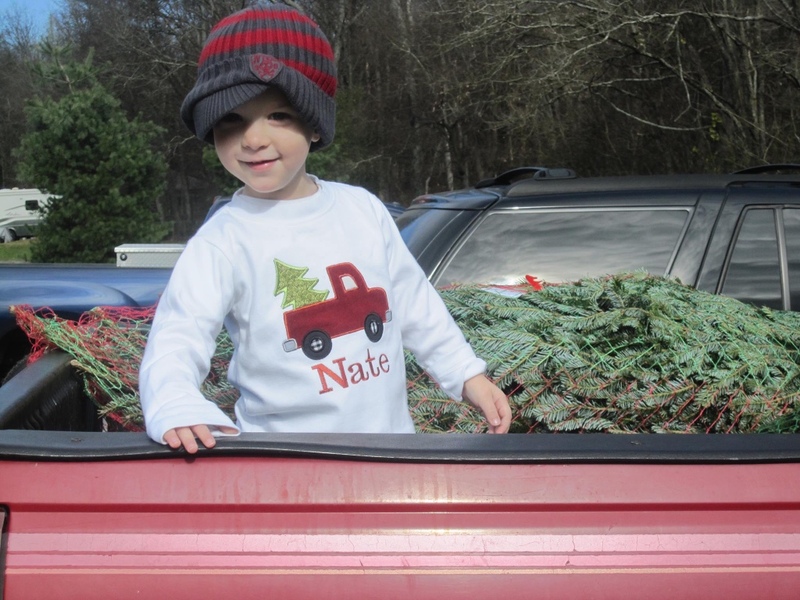 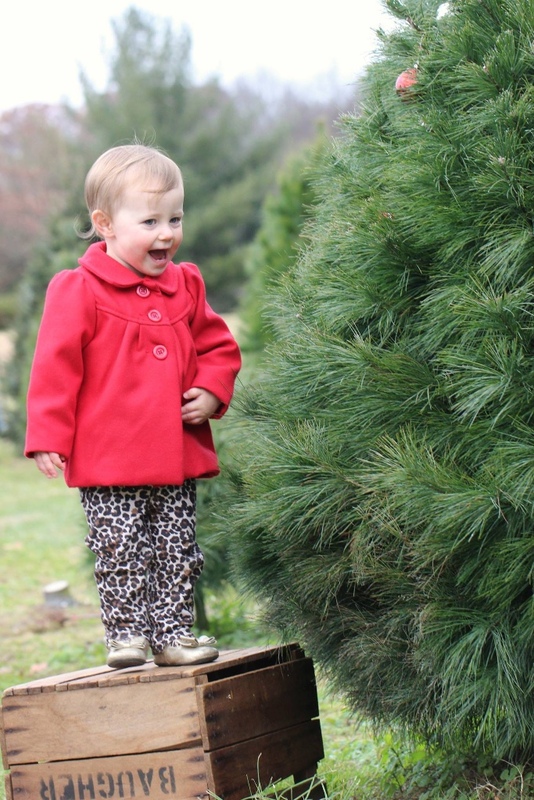 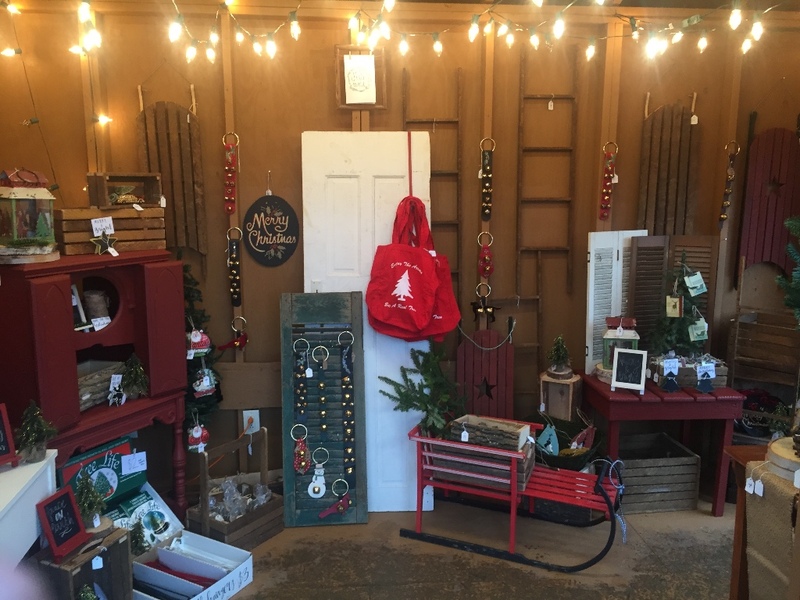 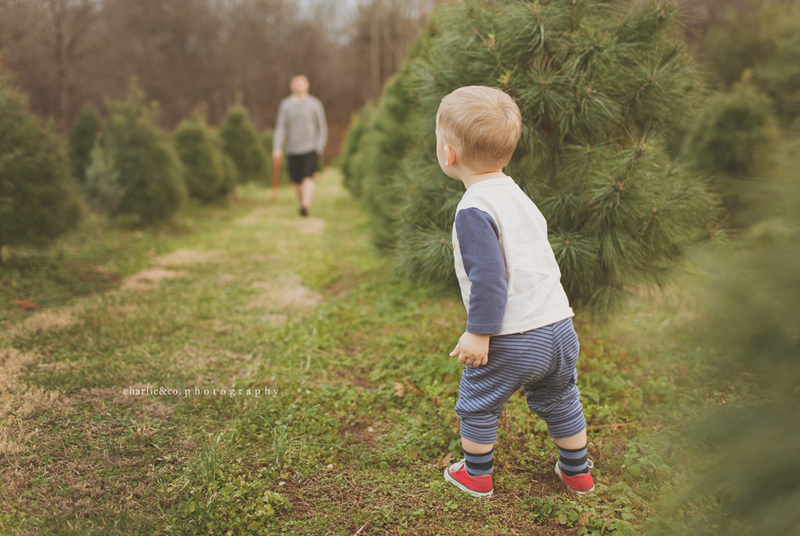 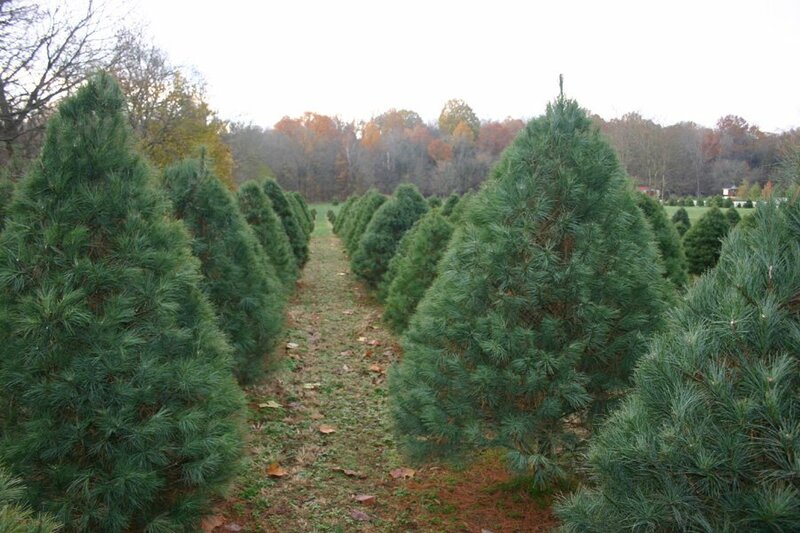 Visit our Christmas Tree Farm and Take Home a Christmas Memory! 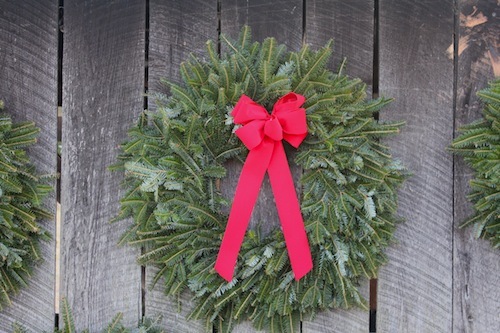 See our website for dates and hours open. 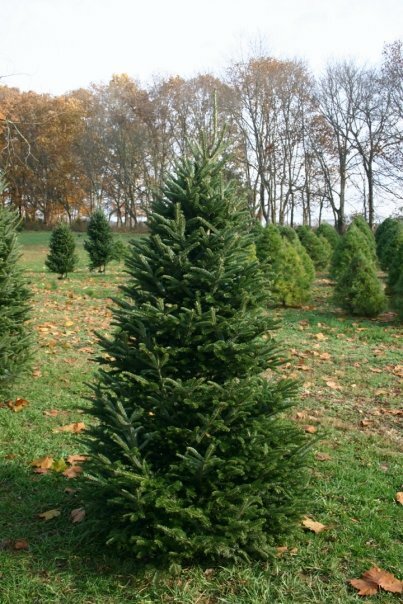 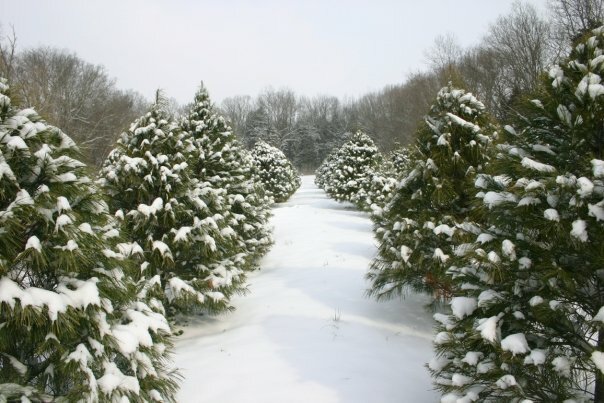 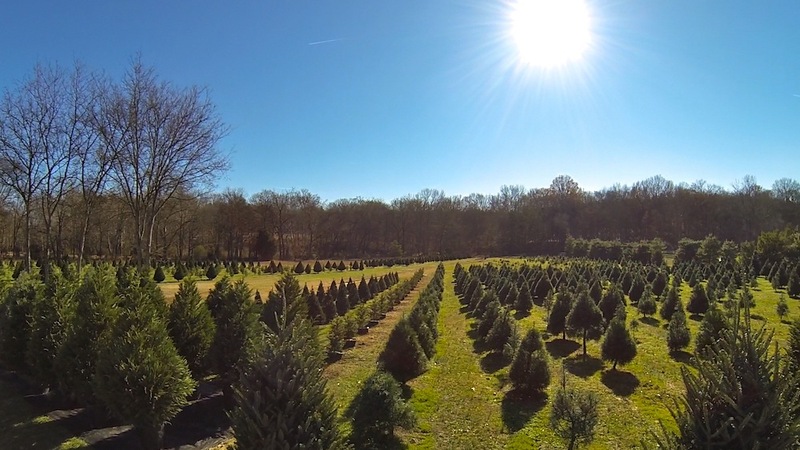 Tree Varieties: White Pine, Norway Spruce, Fraser Fir, Leyland Cypress, Murray Cypress, Carolina Sapphire, Blue Ice and Colorado Blue Spruce.